CHECK OUT SOME OF OUR CLUBS! A Zoo personal training coach can provide that “extra push” you need to get your program started. Depending on your needs, a personal training coach can meet you at the gym as often as every day, or as little as once a week to keep you seeing results and staying on the program. Group training sessions hold advantages for trainer and clients There are many benefits for clients in a group personal training session: • Financial savings: Is a big factor and allows a member to train. • Camaraderie: Is a strong motivation as having a friend, spouse or fellow member to workout with can be fun and competitive, making your workout more like a social event. The Zoo Health Club is nationwide with most open up to 24 hours a day. With new locations opening every year, we are never too far from where you live, work or travel. The Zoo Health Clubs offer franchise opportunities world-wide. We currently have locations in Connecticut, Florida, Louisiana, Montana, New York, Oregon and Pennsylvania. 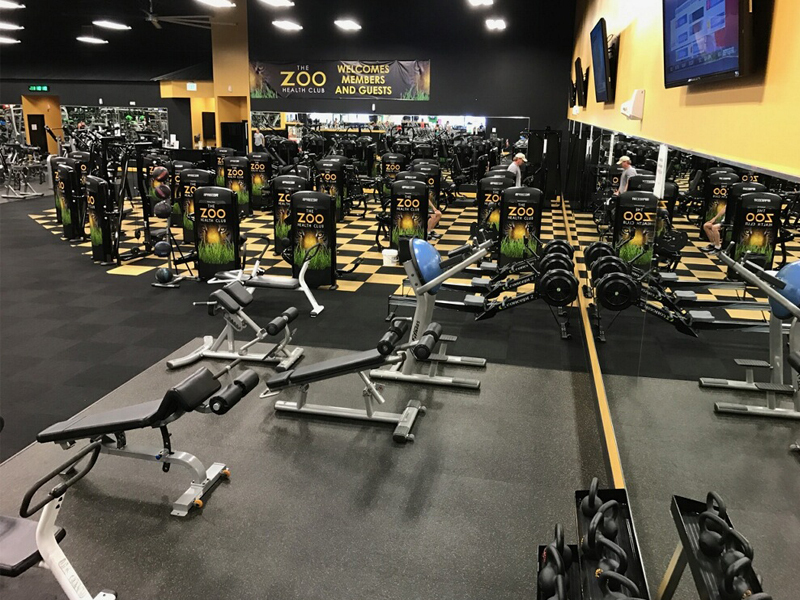 To find out more about opening a fitness center like The Zoo Health Club visit our Franchise Opportunities page. Membership is not a one size fits all approach so we’ve structured our plans to provide you with more variety and choice. Membership options include: • Flexible payment options. Choose a monthly payment membership or pay for your membership up front. 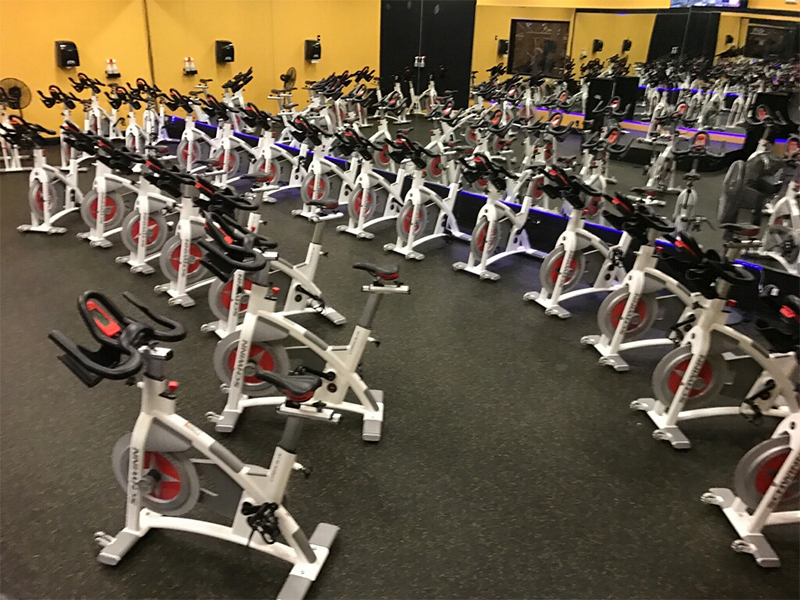 We offer a variety of pre-paid memberships from as little as 30 days and up to 3 years. • Choose to join a single location, or access our nationwide network. • Select the club type that suits your needs –Active/Express, Sport, Super-Sport or Ultra-Sport, it’s your choice! We want to be your first choice when it comes time to choosing a gym. Let’s get fit together.